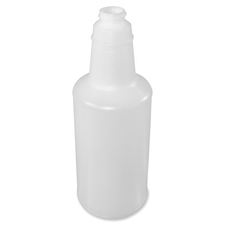 Lightweight plastic bottle features convenient graduations for fast, accurate measurements. Translucent design lets you quickly see the amount of liquid that's remaining. 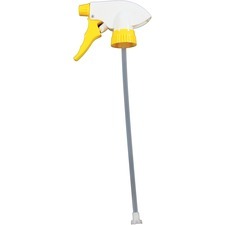 Durable material is perfect for dispensing cleaners. 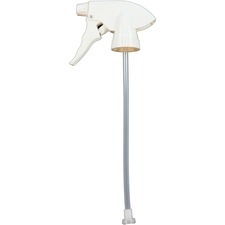 28mm/400 neck finish fits a variety of popular trigger sprayers (sold separately). Safety scrapers feature a retractable design for safe storage between uses. 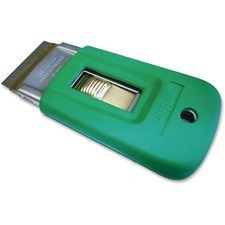 Unique locking system eliminates the blade from sliding out while working for safe use. Rubber grip prevents the scraper from slipping in your hand to prevent potential injuries. Scraper can be replaced with standard No. 9 (1-1/2") razor blades (sold separately). Unger VisaVersa Squeegee Washer - Green Versatile cleaning tool features a squeegee and washer in one to let you work fast and efficiently. Quick-release spring allows you to quickly replace the channel and blade for simple operation. Pre-assembled design does not need to be assembled for immediate use directly from the package. Squeegee and washer is designed for use with all Unger poles with a press fit (sold separately). 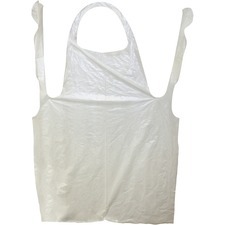 Polyethylene apron provides an economical way to protect your clothing from accidental spills and splashes. Versatile design comfortably fits most users. Disposable material allows fast, simple cleanup after use. FDA-compliant aprons are perfect for use in food processing, food handling and manufacturing facilities. 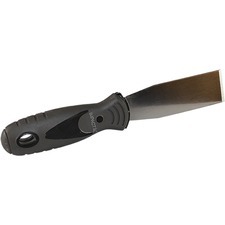 Safety Scraper offers a unique locking system to prevent blades from sliding out while working. It uses standard No. 9 (1-1/2") razor blades (sold separately). 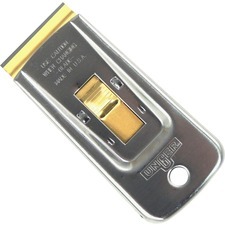 Scraper is made of stainless steel. 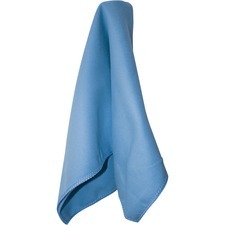 Microfiber cloth is specially designed and knitted for cleaning glass and dust. Split fibers create a positive charge that grasps dust and dirt without damaging surfaces. Microfiber is safe for dry dusting hardwoods and for dusting and cleaning without chemicals or oils. 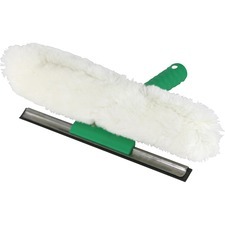 Microfiber dusters have the same great qualities as cloths but can be used in harder to reach areas like ceiling fans, shelves and irregular surfaces. Cloth is perfect for washroom cleaning and general-purpose cleaning.